Stay in an elegant and luxurious Cancun accommodation with a serene view of the Caribbean at Hotel Casa Maya. Surround yourself with first class amenities and stellar service. Enjoy the convenience of being near the places where you can spend hours of recreation. This is what you get when you stay at Hotel Casa Maya, the best place to be to enjoy the sights and activities of Cancun. Seek shelter from the warm Caribbean when you stay in Hotel Casa Maya Cancun’s complete accommodations. The rooms’ furnishings and amenities provide total privacy and relaxation. They provide the comforts of home in a more refined environment. The neutral and pastel themes of the rooms contribute to the relaxing vibe. The rooms open up to the sight of the magnificent Caribbean sea, giving you the luxury of waking up to such beauty. Staying just within the premises of the hotel is still enjoyable, courtesy of the first-class service. They provide the same level of service to all guests. You will get pampered at Casa Maya, whether you’re staying in the more affordable rooms or you’re occupying the more expensive suites. They have complete facilities for physical recreation, dining, night life, and personal pampering. You can please your adventurous taste buds in the bars and restaurants, where you can savor local and international cuisine. They have a fitness center for those who want to squeeze in a workout before parading around in their swimwear. The Beach Club is open to accommodate guests who want to try water sports. They also have other services made for your convenience, such as tour services, valet parking, and wake-up call scheduling. 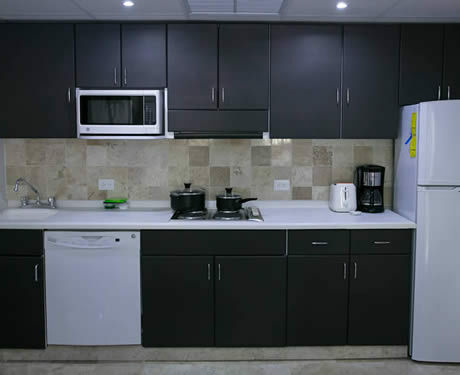 Hotel Casa Maya is located right at the central section of Cancun’s hotel zone. You are never far from the center of the vibe that defines the Cancun experience. Restaurants, night spots, golf course, and shopping malls are just a short walk away. Exploring natural wonders beyond their Cancun accommodation is easy. 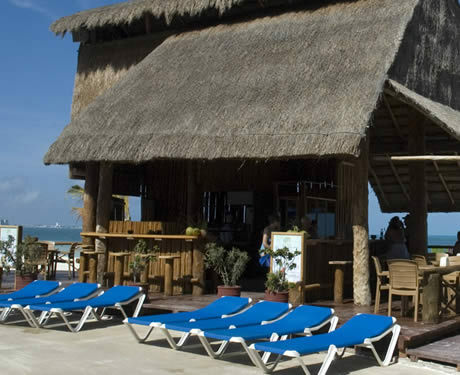 Hotel Casa Maya is also near other tourist attractions such as Isla Mujeres, Cozumel, and Tulum. The accommodations come with stellar facilities and experiences befitting a world-class establishment. The swimming pool and Jacuzzi provide breathtaking views of the ocean. If adrenalin rush is what you seek, you can head to the Beach Club and enjoy water and sand sports. Famished after a game of beach volleyball? We have bars that offer delightful cocktails that will make a beach bum out of anyone. The restaurants serve local and international cuisine for vigorous appetites. 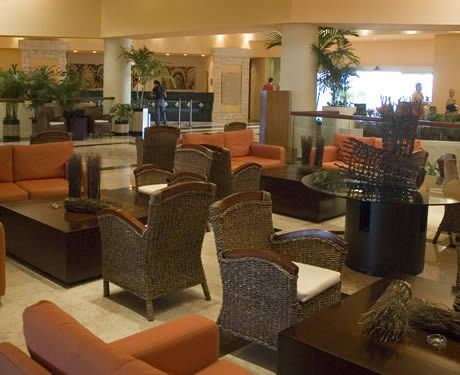 Complete facilities complement the Cancun hotel accommodations. They guarantee enjoyable and convenient tropical holiday for all types of guests. 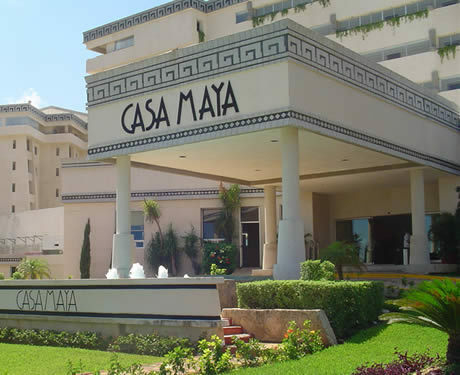 Hotel Casa Maya is an amazing Cancun lodging choice for your trip to Mexico. With numerous amenities for guests such as room service, car rental, children's play area, you will wake up at Hotel Casa Maya feeling ready to go every day for your time in Cancun. Don’t let this amazing reservation opportunity pass you by, book your stay at Hotel Casa Maya today to make the most of your time in Cancun, Mexico.